This is a quilt for fabric lovers! 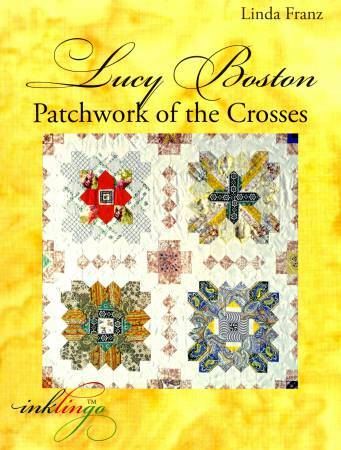 The pattern for this lovely patchwork was prepared with the gracious assistance of Diana Boston and is illustrated with photographs by Julia Hedgecoe. It includes instructions for sewing the patchwork by hand with traditional methods. It can also be stitched by machine.